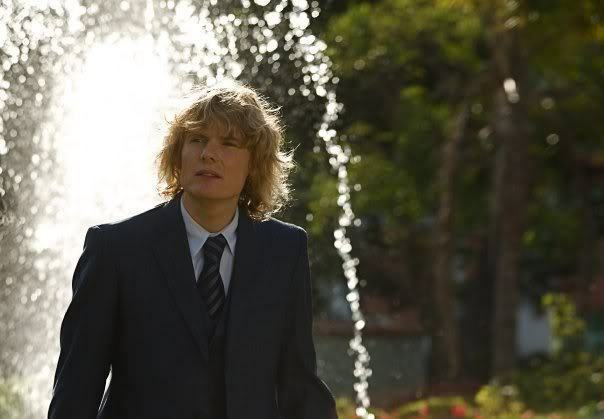 Julian Rhind Tutt. . Wallpaper and background images in the Meant To Be club tagged: julian rhind tutt meant to be kelly reilly kris marshal mia maestro. This Meant To Be photo contains fountain. There might also be business suit.